Former University of Missouri student Hunter Park, charged with making terrorist threats on an anonymous social media app, was denied alterations to his bond conditions at his hearing on Wednesday. 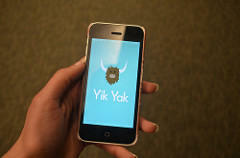 University police arrested Park on November 11th after posting threats to the social media service, YikYak. After his initial November 18th hearing, Park was released on a $10,000 bond on the conditions that he stay in home detention under GPS monitoring, and that he not use the internet. 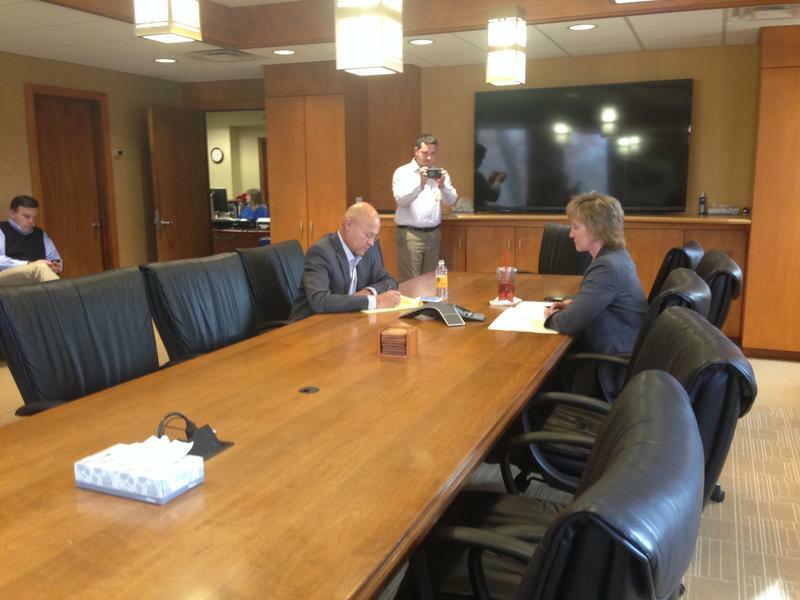 The University of Missouri System Board of Curators held a two-hour closed meeting Tuesday afternoon in Columbia. The meeting, which was announced on Monday, went immediately into executive session, which was closed to the media. Interim President Mike Middleton was the only member physically present at the meeting.